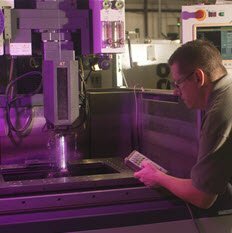 Wire EDM, CNC Turning & Milling Services. 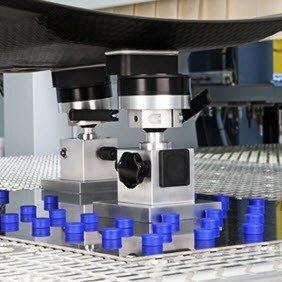 CNC Production Machining & Parts. 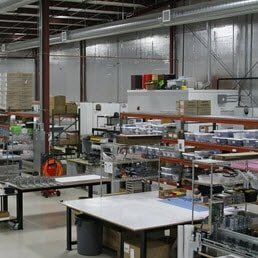 Small to High Volume Production. 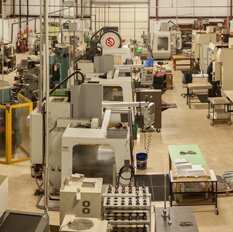 BDE Manufacturing Technologies (BDE) is a state-of-the-art CNC machine shop in Beaverton Oregon, about 15 miles west of Portland Oregon. 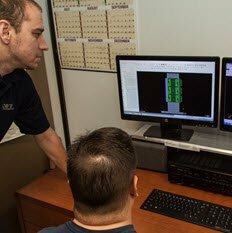 At BDE, we combine old world craftsmanship with state-of-the-art technology to provide innovative solutions to meet our clients’ manufacturing needs. Precision services backed with innovative thinking, is what defines BDE. We pride ourselves in providing quality services to our clientele, ensuring safe and efficient operations. - Jackson Ford GM at IRC Aluminum & SST. BDE is a great company to work with. 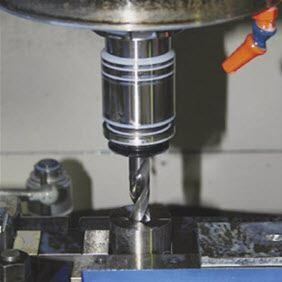 We use them anytime we have machining needs for prototypes we are working on, they are always very responsive and extremely helpful. 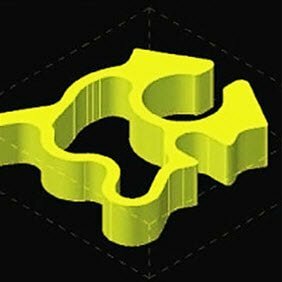 They offer insights into ways to refine the design and they are always extremely quick and reasonably priced. Would highly recommend them, they are the only machine shop we use anymore. - Ben Grewell – Engineer for a Large Chip maker. Great company! Their State of the art machinery, quality craftsmanship, and attention to detail, really helped take my project to the next level. I was really impressed by the BDE team, everyone was very knowledgeable and easy to work with. - Dan Lucas – Entrepreneur the Rosinator. We’ve used BDE sporadically over the course of 10 years and have never had major issue with them. They’re always timely and responsive. The one time when we did have a small problem they made good on their promise and remade all the parts. They’re a great supplier to Tool Gauge. - Jim Lee – Tool Gauge and Machine.